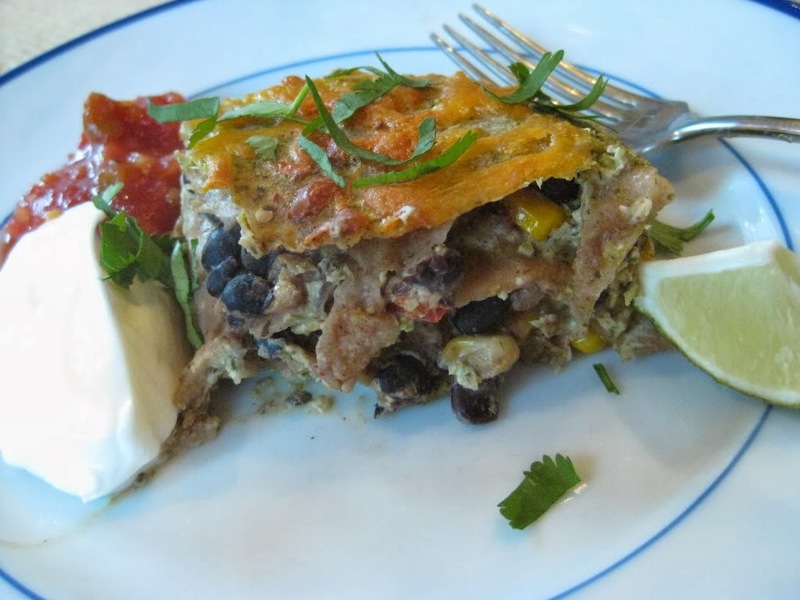 I crave convenience in my cooking, but often things packaged for convenience have a whole slew of UFIs and other things we (or perhaps just I, but since I do the cooking, it turns into a "we") prefer not to eat. Other convenience things (and here I am thinking of bottled, pre-minced garlic) are such a far cry from the fresh version, I turn up my nose. 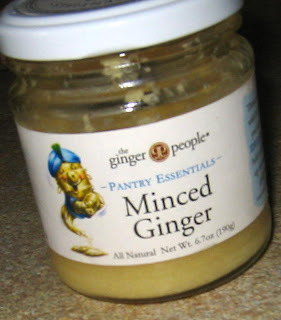 Thank you, thank you Ginger People for making such an awesome product. It is just like fresh ginger, without all the peeling and grating. It keeps forever in your fridge, so go out there and buy some for your fridge. Oooo...I have to admit that I use the jarred garlic. I get fresh but it's a safety net for the times I've run out...or don't have enough time/energy to mince myself. I'll have to check out this though. Ginger, strangely enough, is on The List of Ingredients I'm Afraid Of...right up there with Fish Sauce! Not a bad idea to keep the jarred garlic around for garlic emergencies! "Help, I have a garlic emergency!" Good call on the ginger. I've tried freezing the left over root, but usually it sits in my produce drawer until it shrivels up. Slacker Mama, it's soooo good. I love the smell when I cut it. Nice. I don't cook that often with ginger, so what I've found works is to buy ginger root when I need it, then peel and mince the whole thing. Use whatever I need for cooking, and then store the rest in 1 Tbsp serving size snack baggies in the freezer. Then, the next time I need it, I just pull out the pre-prepped ginger and voila! I'm all about jarred minced ginger-always have been, always will....btw, I made your chicken tetrazzini Monday for a friend who just had a baby (and for us!) and it was so good. We are having our neighbor's over Friday night and we are doing the chalupa/carnitas-YUM!!! Kendra, that's a good idea about freezing it. Do you have a system to make sure it doesn't end up getting lost in the freezer? SM--glad you liked the chix tetraz!